Hi, I’m Duncan, a Bristol Wedding Photographer. Thanks so much for stopping by my site. Given that you’ve made it this far, congratulations must be in order and you’re probably starting to do all the fun stuff that comes with planning a wedding, including finding a fabulous wedding photographer to capture your day. Well, you’re in the right place. So firstly, let me say: “HURRAH, congratulations on your engagement!” Now, keep reading to find out a bit about me and my style to see if we’re a good fit. I LOVE weddings, be it as a guest or as a photographer. 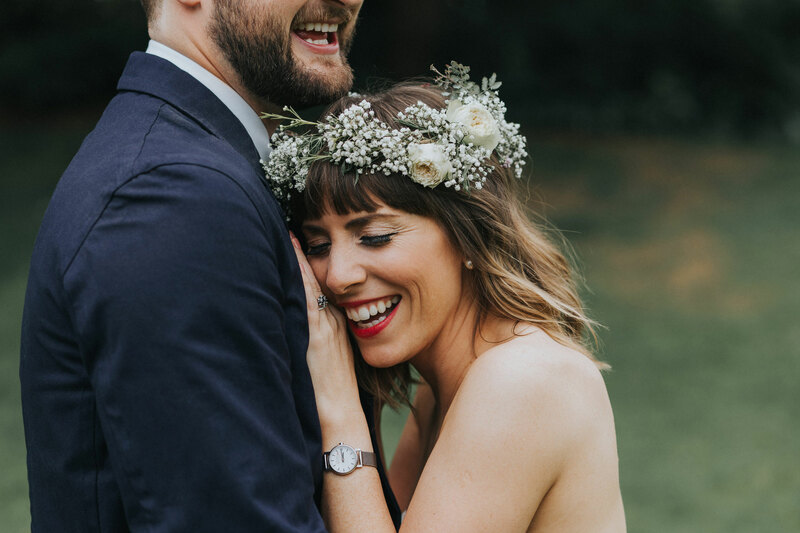 Whilst every wedding is totally unique and reflects the individual personalities of the couple, the one thing they all have in common is that they are filled with such heartfelt expressions of love, happiness and pure joy. Being surrounded by people celebrating and having fun makes a wedding venue the best “office” to work in. I often think how lucky I am to be able to play a small part in such an important day. Being a wedding photographer truly is the best job in world. Having been through the wedding process from the other side of the lens, I know how important it is to choose the right photographer, whose work you love and whose style speaks to you. I consider myself primarily to be a documentary wedding photographer, telling the story of your day as it happens. I love taking photographs that show true emotion and capture all the brilliant little moments that make your wedding unique. However, I realise that on your wedding day, you also really want some beautiful pictures of the pair of you at your happiest. I started as a portrait photographer before making the jump into weddings and so for me, this naturally fits and I pride myself on giving my clients a body of work that is mainly reportage in its style but with some really beautiful, natural portraits. Every couple is astonished by how quickly their big day flies by, but great photographs last long after the wedding day is over, and hopefully they will invoke amazing memories when viewed even many years later. 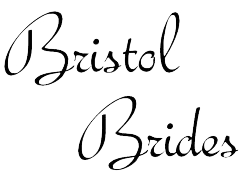 Having lived in Cheltenham and Bristol for over 15 years now, I feel incredibly blessed to work as a Wedding Photographer in Bristol and the South West as we have some of the most incredible wedding venues and naturally beautiful landscapes, which make the perfect setting for any wedding celebration. I adore exploring all that the region has to offer and meeting with so many lovely and creative couples in the process. 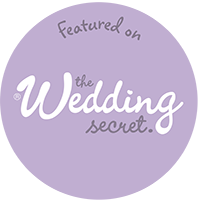 It’s brilliant hearing all about your wedding day ideas and plans to show off these spectacular venues to their very best. Thanks once again for stopping by. 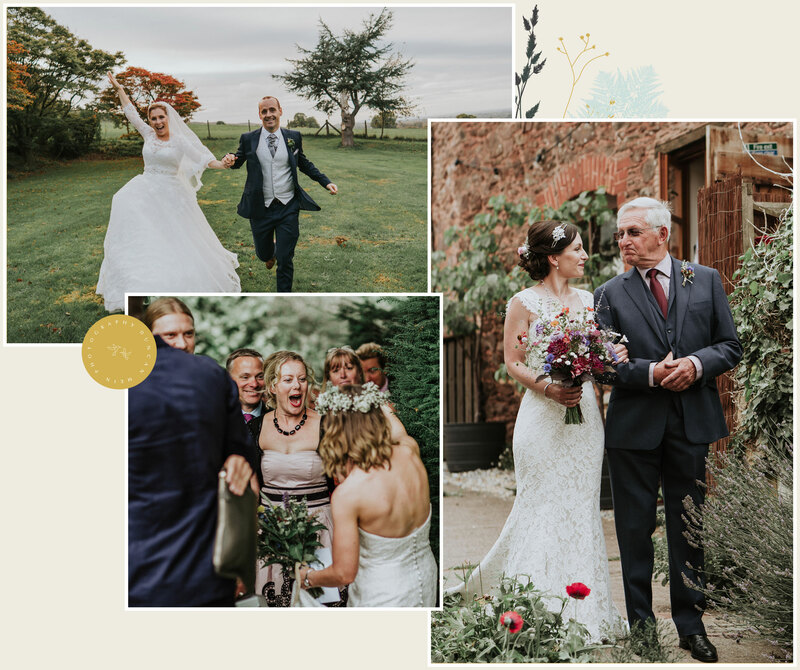 If you like my style and are looking for a relaxed and friendly Bristol Wedding Photographer to capture your big day, I’d love to hear all about your plans – so do get in touch. From the first moment we met Duncan we both knew he was the right person to be our wedding photographer. His relaxed demeanour put us both instantly at ease, but his attention to detail shone through. He was truly interested in finding out what we wanted our day to be like and what we were looking for from our photos. On the day itself he exceeded expectations.